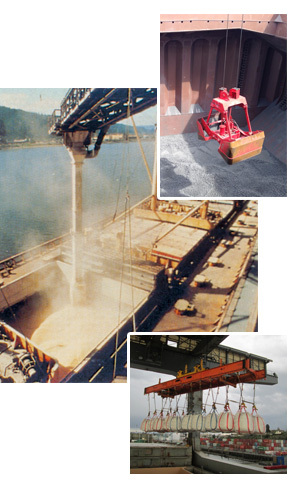 Jones Stevedoring Company is proficient in the loading and discharge of all bulk cargoes. Theses cargoes can present unique challenges and handling them requires specialized skills, equipment and facilities. Whether your cargo be toxic, weather sensitive, or food grade, Jones Stevedoring Company has the knowledge and expertise to handle your dry bulk commodities.